Hello and thank you for reading this article. 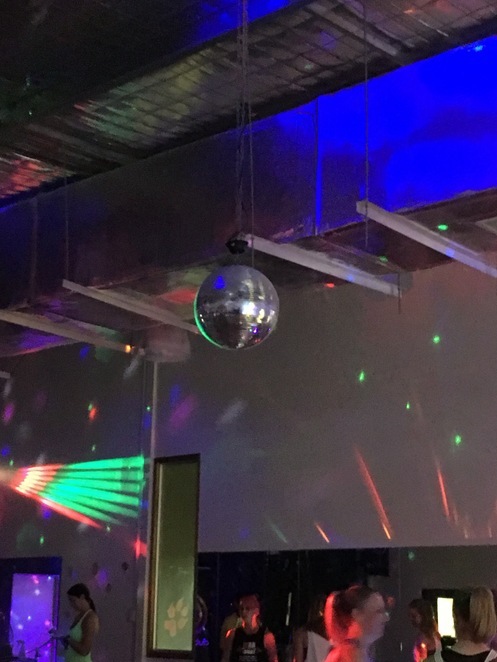 I'm a freelance writer living in Brisbane and I love to write about all the wonderful things happening in our community. Ladies are you ready to try one of the newest and coolest fitness crazes in Brisbane? 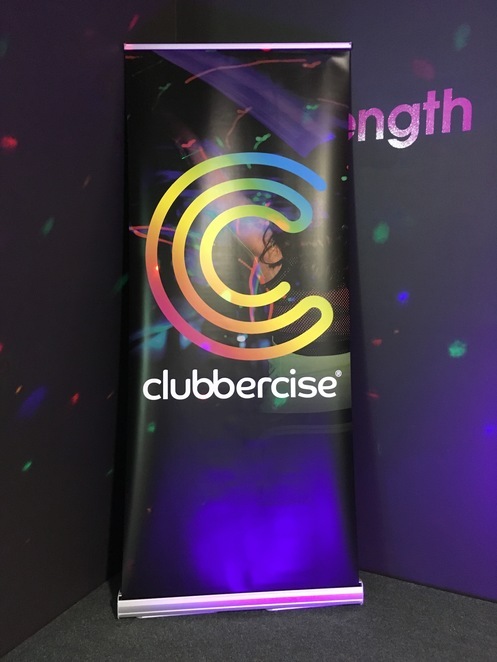 Then come on down to Fernwood Fitness for a Clubbercise class! 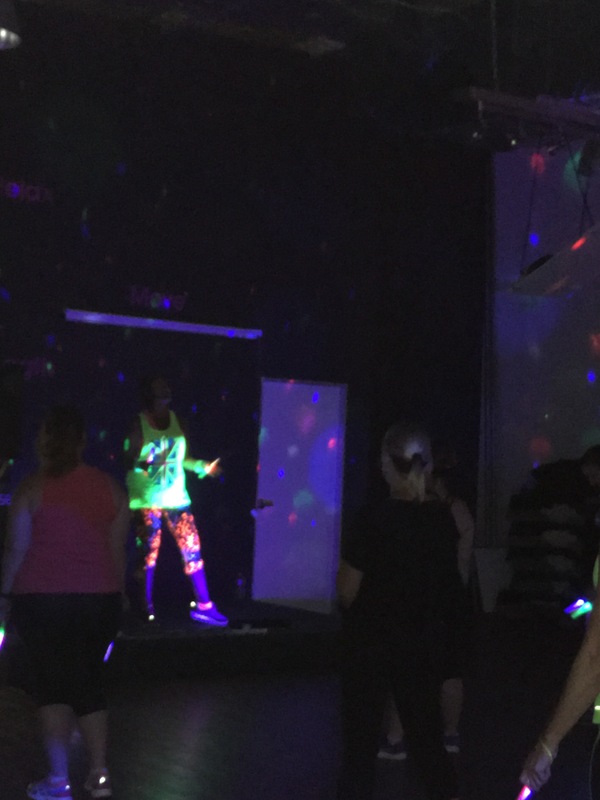 What on earth is Clubbercise I hear you saying. 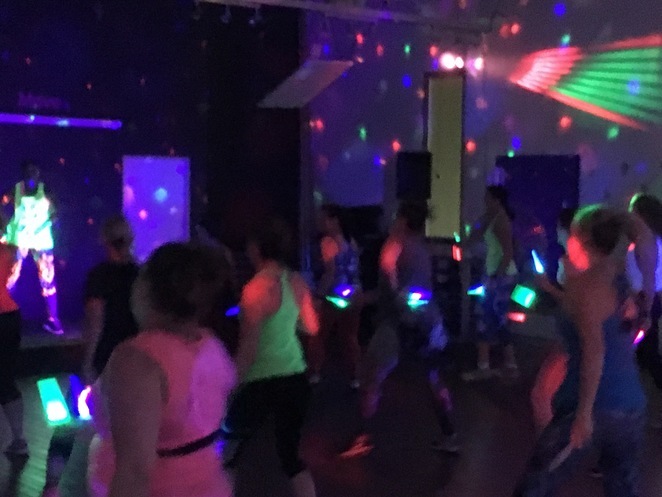 Clubbercise is a combination of dance, aerobics, toning and combat moves taught with nightclub-style lighting and flashing LED glow sticks. It already is a huge hit in the UK and it has finally arrived here in Australia. These unique classes burn around 600 calories, making it a fun and motivating way to keep fit. 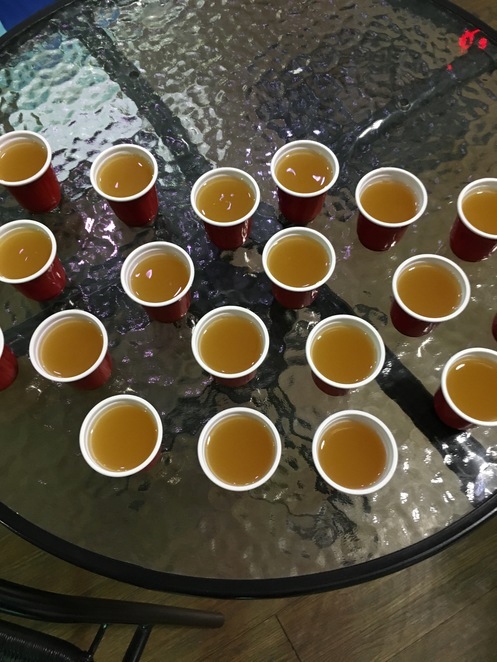 Get ready to start the class with a round of juice shots. 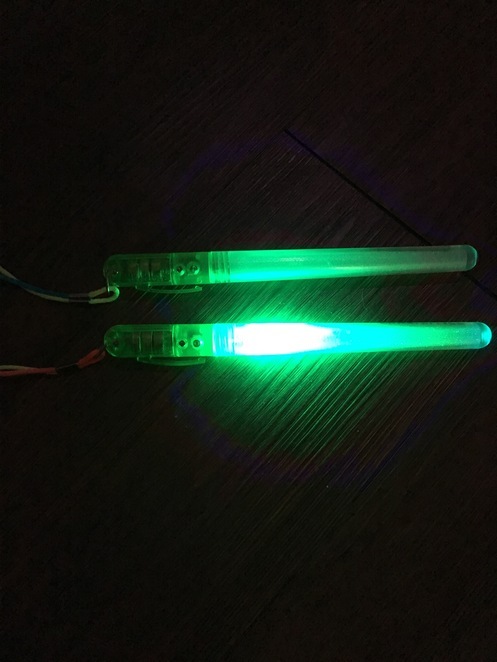 - these sure will give you a good kick to get you in the mood. Get set with your funky pair of LED glow sticks - they are so much fun to use! 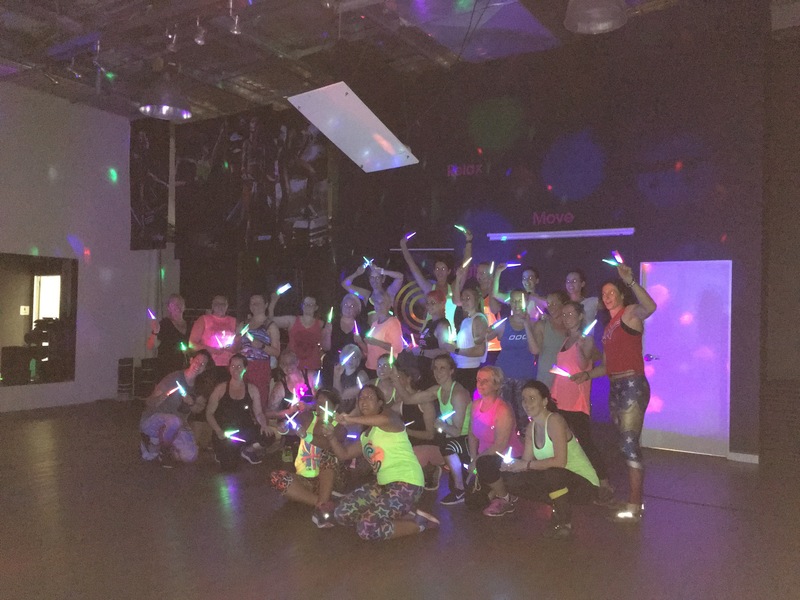 Turn down the lights, put on the strobe, pump up the music and let's put your glow in the dark paint on - yes, that's right! Okay ladies, now it's time to get this party started! A clubbercise class runs for 1 hour and gives your entire body an excellent workout. 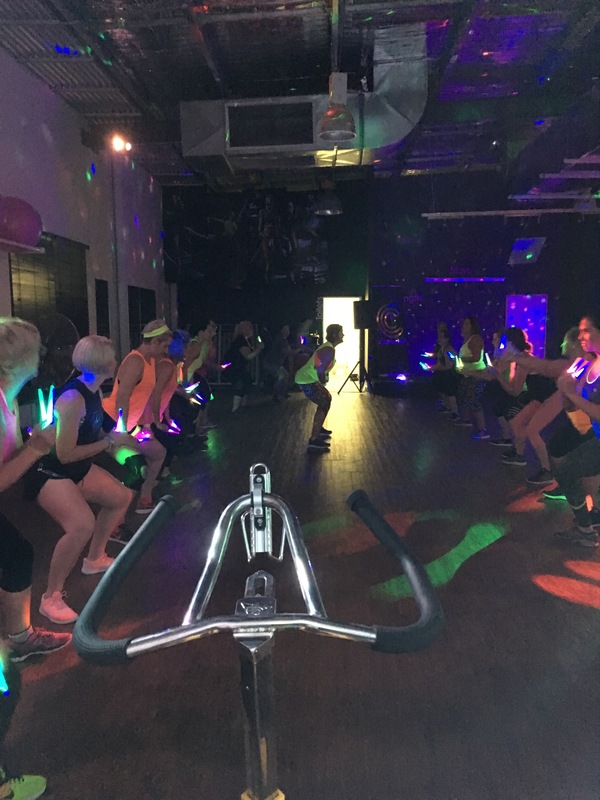 You will sweat, you will burn and you will have so much fun. Who dares to say that your clubbing days are over? If you would like to join these ladies for an exciting midweek work out then check out the details below. You sure will be glad you did! Do you have to be a member of the gym?